For ISA, sustainability is not just limited to the product, it is much more: it is also a production process and most of all it is respect for people and the environment. This is the ARIA project. 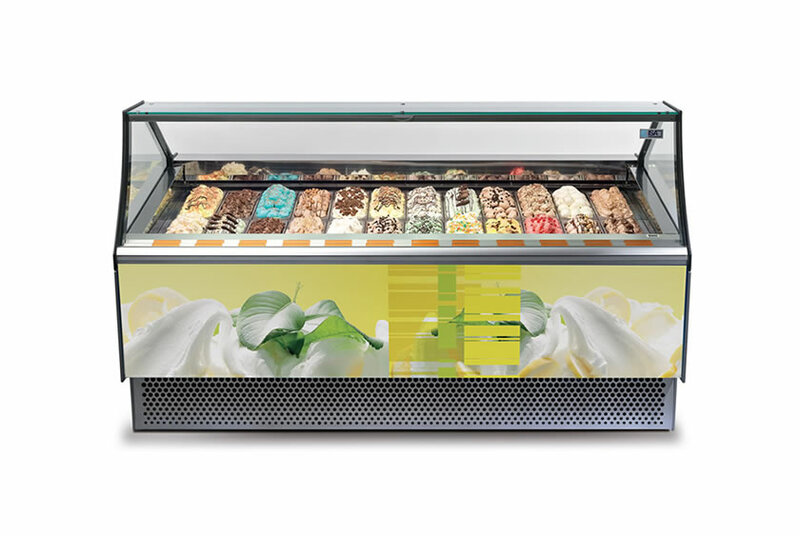 Thanks to ISA’s Research and Development we can offer you a wide, unique range of display cases that use the natural refrigerants R290 and R744. 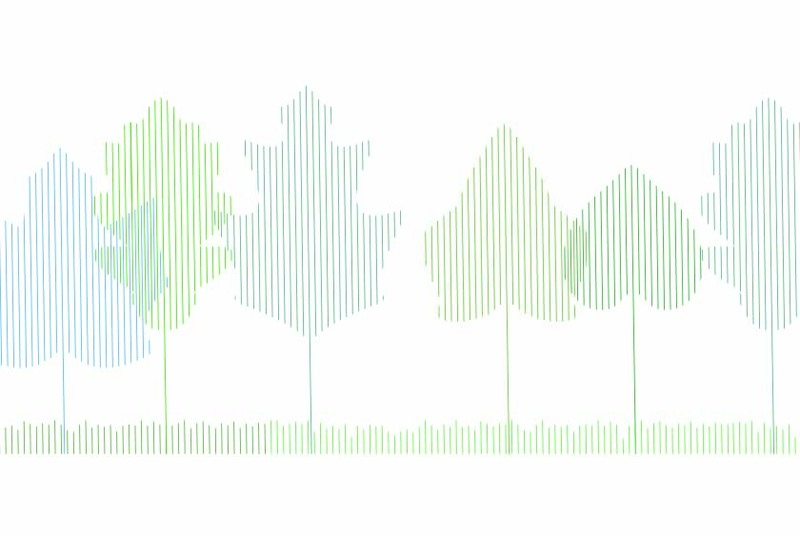 Buying an ISA product means choosing a product with high added value in terms of sustainability and technology, as well as already in line with European regulations. 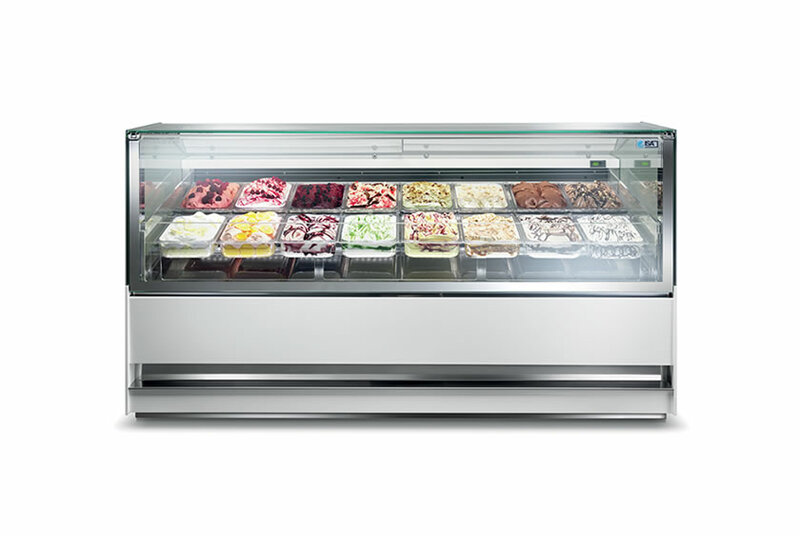 The new rules for natural refrigerants. Climate change is certainly one of the most important challenges that governments and international organizations have had to face in recent years. To ensure a greater commitment to environmental sustainability, the European Union has adopted a series of regulations to contain the greenhouse effect, trying to stem the increase in temperatures to no more than 2°C by 2020. An important role in this field is played by fluorinated gases (F-gases), now widely used in commercial and industrial refrigeration. Just to give an example: a kg of R404 injects into the atmosphere the equivalent of about 4000 kg of CO2, the same amount that a small car would consume to travel the earth’s circumference! What will change in practice? The EU Regulation 517/2014 has set the ambitious goal of decreasing the use of F-gases by 70% by 2030, thus making it possible to avoid a further increase of 0.5°C by 2100. 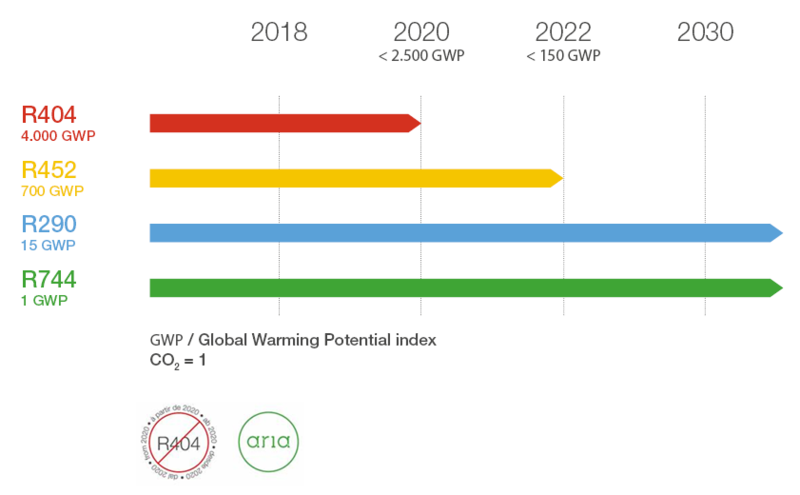 Following the provision of the maximum quotas, from 2020 the use of all gases with GWP (Global Warming Potential) greater than 2500, thus including the common R404, will be banned. From 2022 the legislation will further lower the GWP limit to 150, definitively paving the way to natural refrigerants such as R290 (Propane) and R744 (Carbon Dioxide). 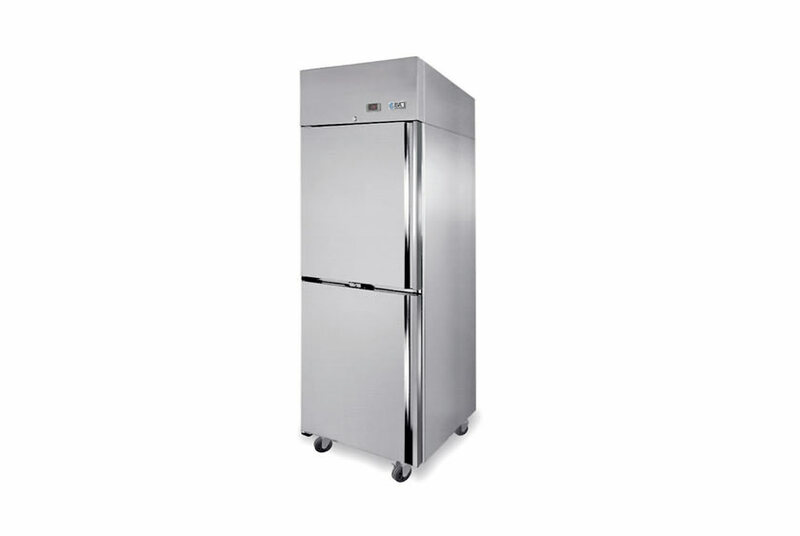 As shown in Annex III, all "refrigerators and freezers for commercial use (hermetically sealed equipment)" are affected by the above regulation. This means that the legislation will have a clear horizontal scope. Good news: in the world of refrigeration, there are already numerous applications that use natural gas as a standard. 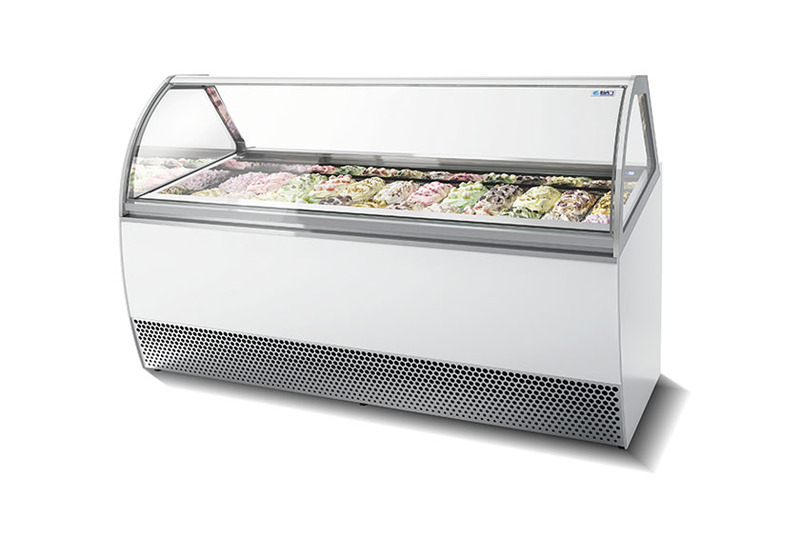 ISA is one of the pioneers of the transition to natural refrigerants. The Aria project, launched at the dawn of the new legislation, proposes numerous solutions based on CO2 and R290, according to the specific needs of the customer. The reasons behind this claim are two. First, to facilitate this moment of transition, ISA offers solutions with natural refrigerants at the same price as those with traditional systems. Second, the price of R404 gas is undergoing a significant speculative attack, which has led to an over 500% increase of its value in less than a year. Refrigeration associations are mobilizing en masse to update refrigeration professionals on all the technological innovations introduced by the EU legislation. ISA already trained its technicians in 2015 to better face the challenges and difficulties imposed by the new gases, accumulating experience in assistance and repairs over the years. R290 and R477 are today the most economical, safe and sustainable choice on the market. Complying with European regulations and not risking fines. Protecting yourself from the increase in price of R404 gas. Equipping yourself with the most advanced technology on the market. 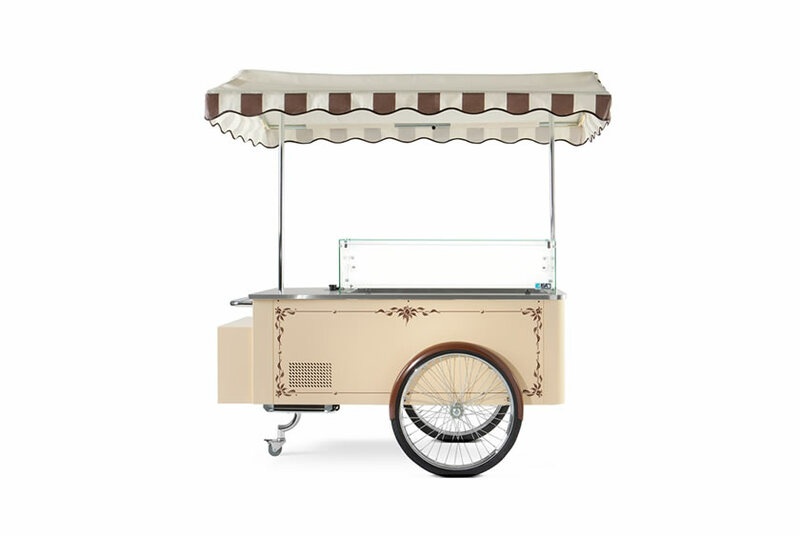 Added value to offer to your customers, in particular to the eco-friendly target audience. 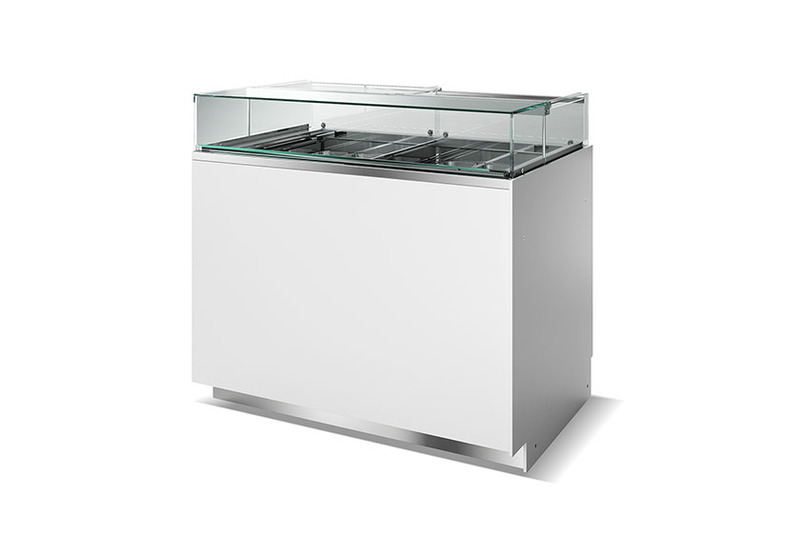 The only professional display cabinet with two 5 lt.
Is one of the most reliable and functional upright laboratory cabinets currently available on the market. 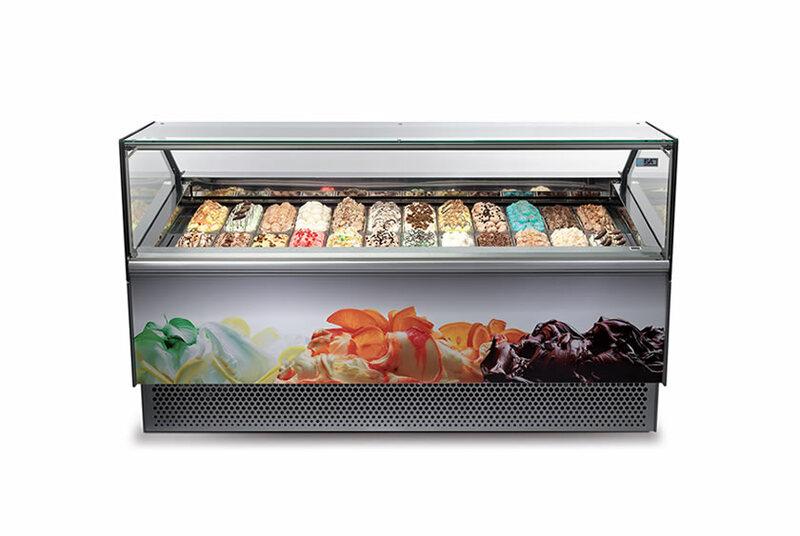 Millennium is the ice cream display cabinet that thousands of bars, ice cream shops and vendors all over the world have already chosen for its reliability and performance. 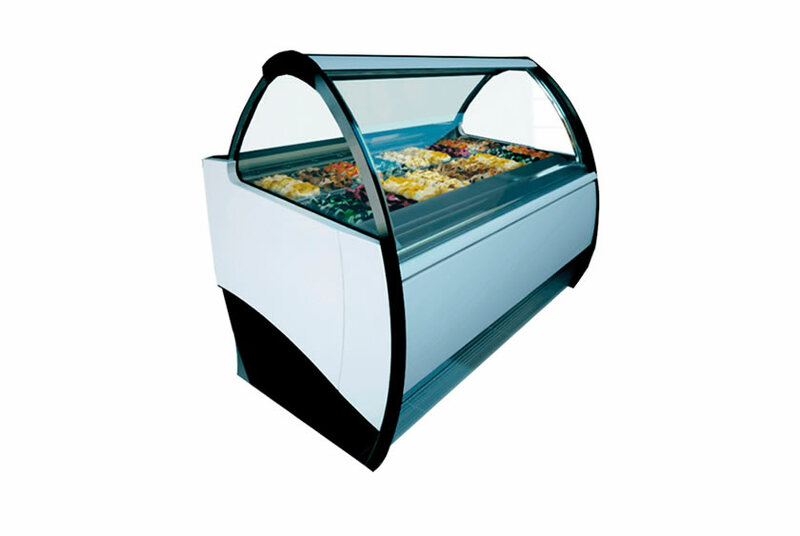 You’ll store, arrange and display all your products in state-of-the art fashion at any time of day. 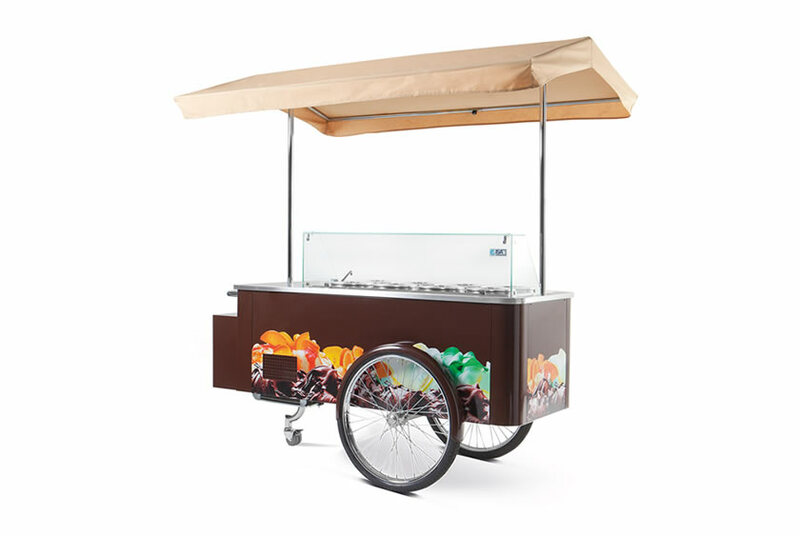 The cart is the ideal solution for free-standing installations and outdoor sales promotions. 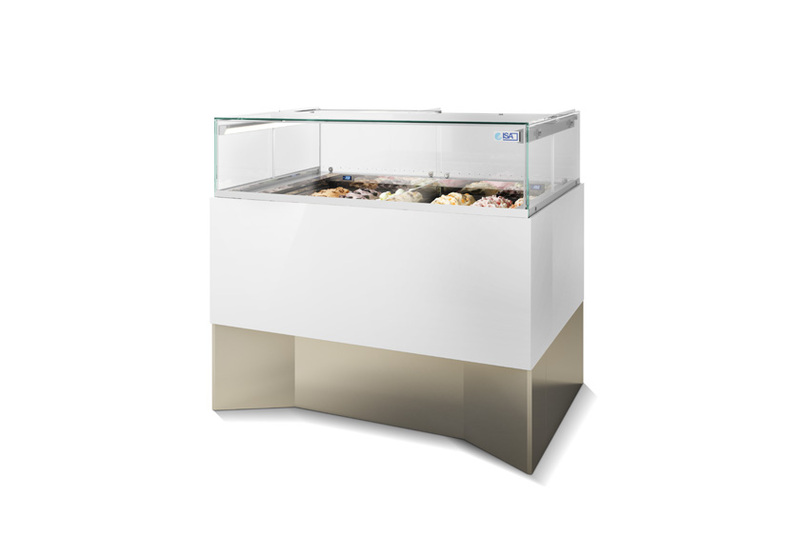 3DShow is the ideal format to maximize the display appeal of artisanal ice cream.